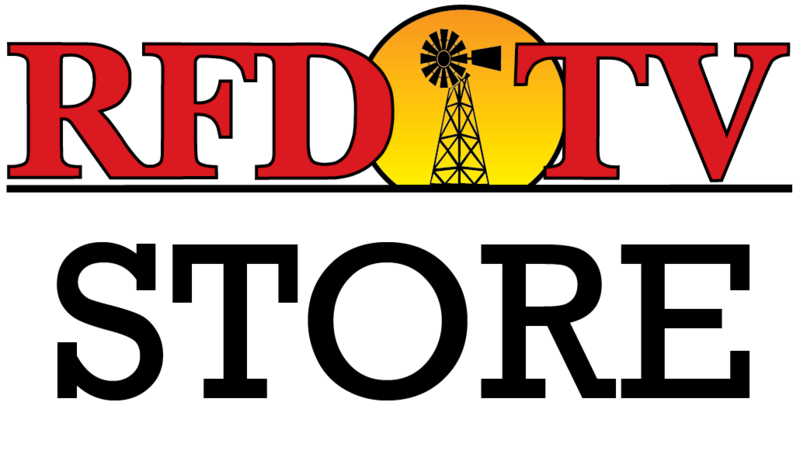 NASHVILLE, Tenn (RFD-TV) The Federal Land Bank System, now known as Farm Credit, was created 100 years ago. Retired senator Bob Dole is a long-time supporter of the program. “This is not a federal program, there are no federal funds involved. Which I think really makes an exemplary program," said Dole in a recent interview. During the fifty year anniversary in 1967, Farm Credit buried a time capsule, which was opened during the recent 100 year celebration. Inside the capsule were predictions from Farm Credit leaders about agriculture and financing conditions today, and documents from the first-ever loan made by Farm Credit in 1917. Read more about the time capsule. 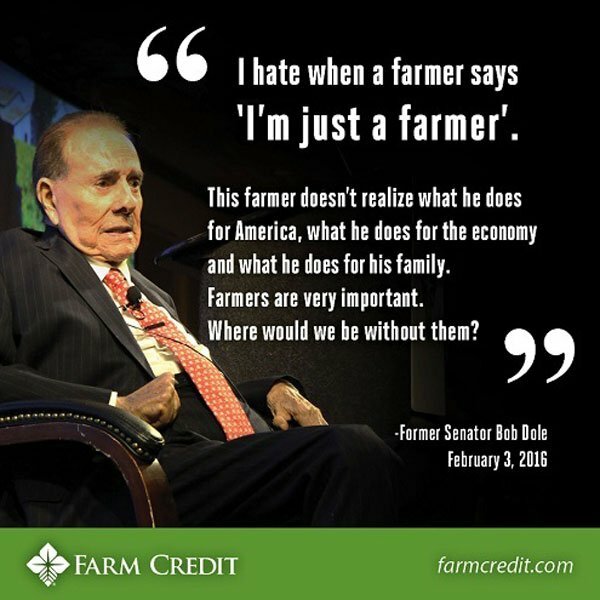 Find out more about the Farm Credit Administration.